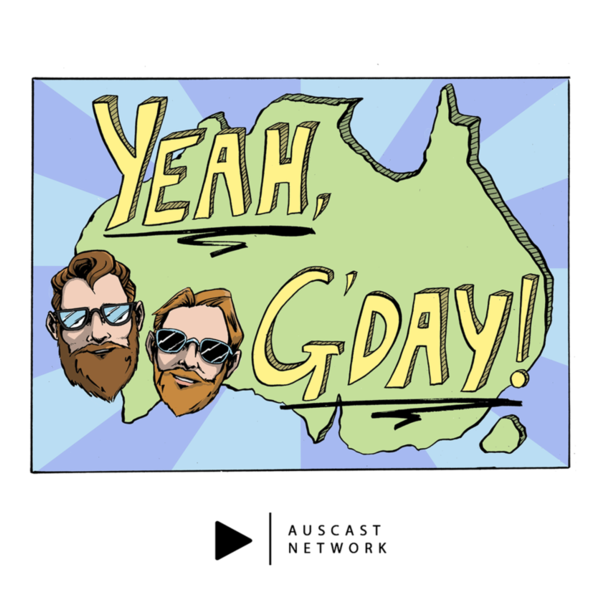 Yeah, G’Day! Have no fear, Captain Moonlite is here! For our twentieth episode we discuss the life and times of Andrew George Scott. He stole some money, broke out of gaol, and started an early version of the Suicide Squad... What was the link between Moonlite’s gang and the Kelly Gang? Well, you will have to listen to find out! Stay tuned for a Dad-vice about holiday shopping and the true meaning of the giving season. After listening to the episode and joining the group, check out www.bushrangersbrew.com (using the 25% off code that we share in the episode).